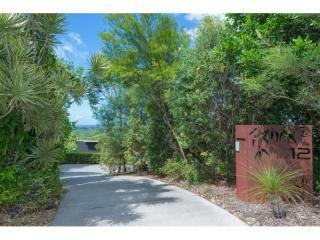 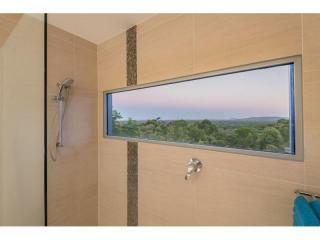 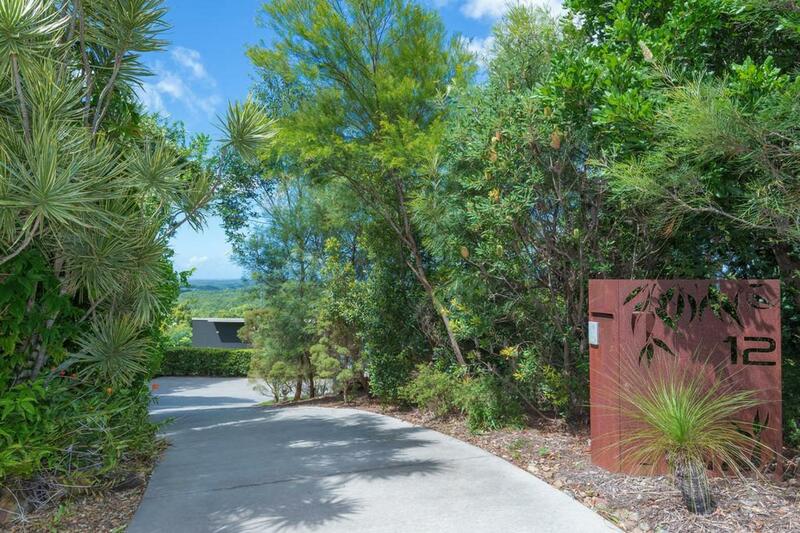 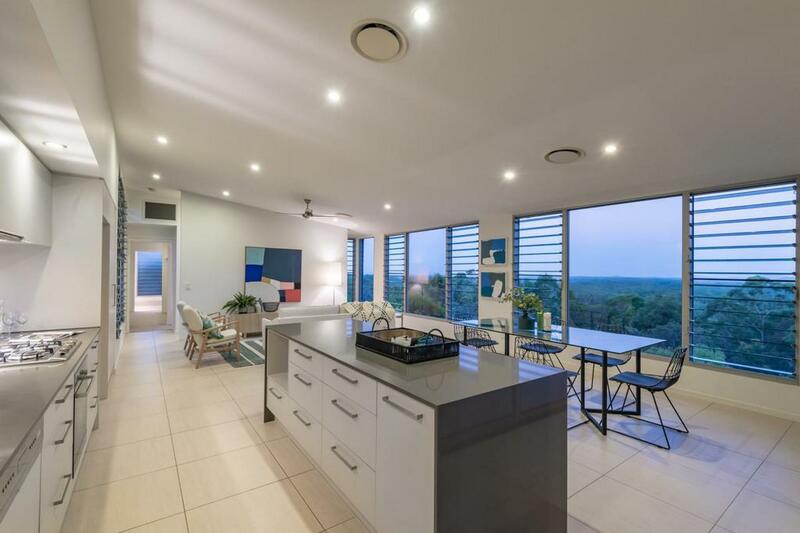 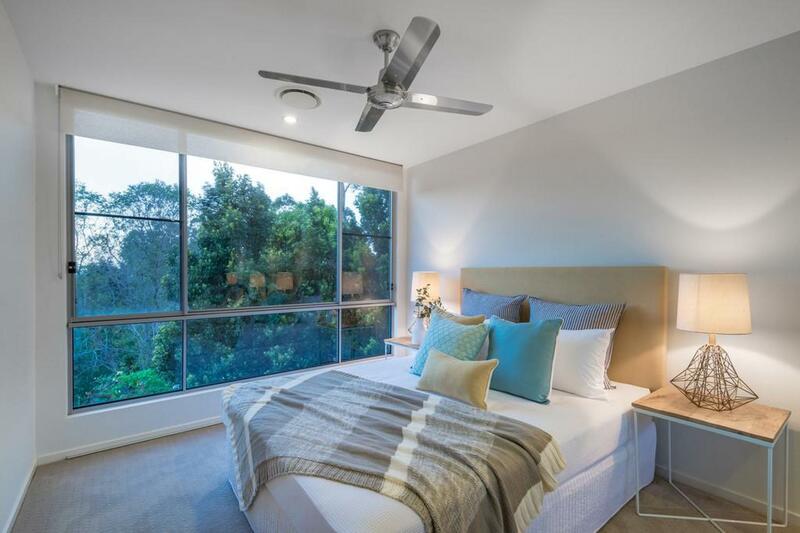 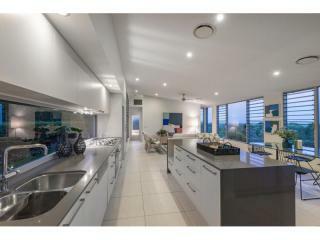 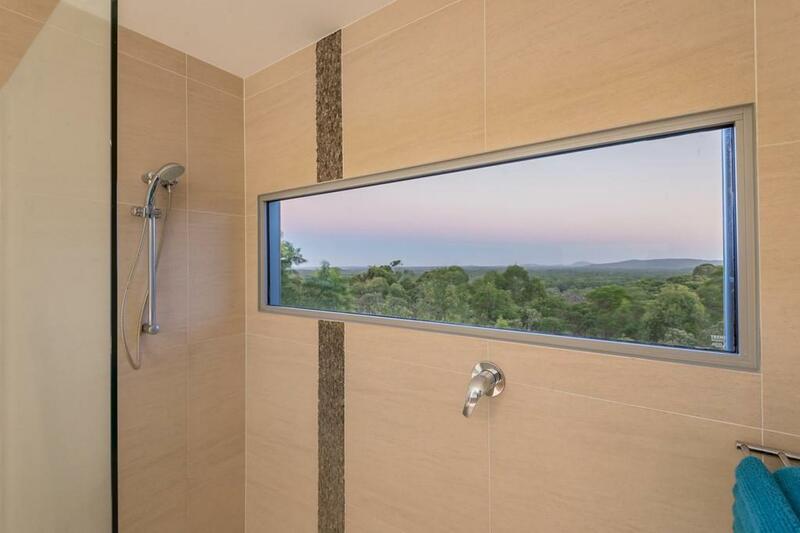 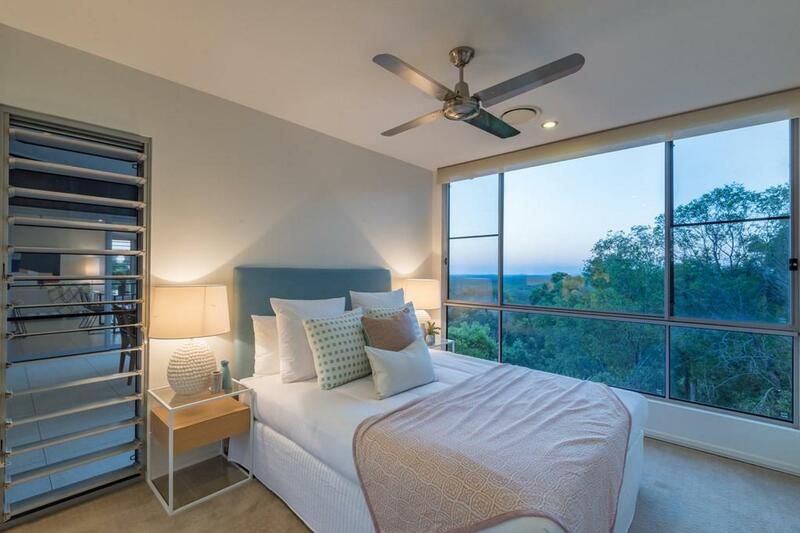 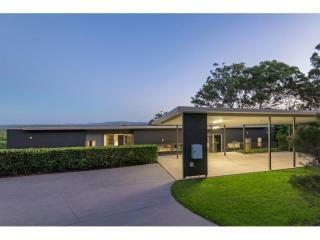 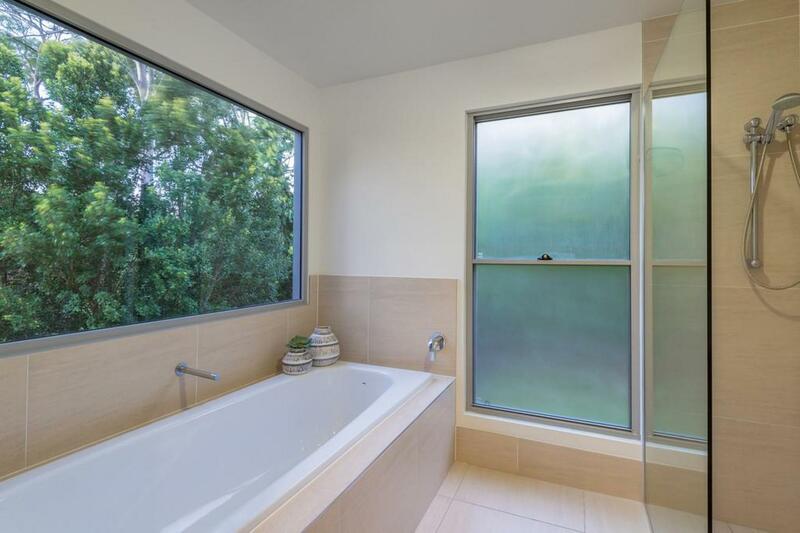 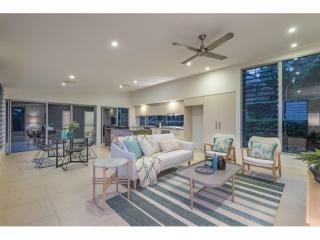 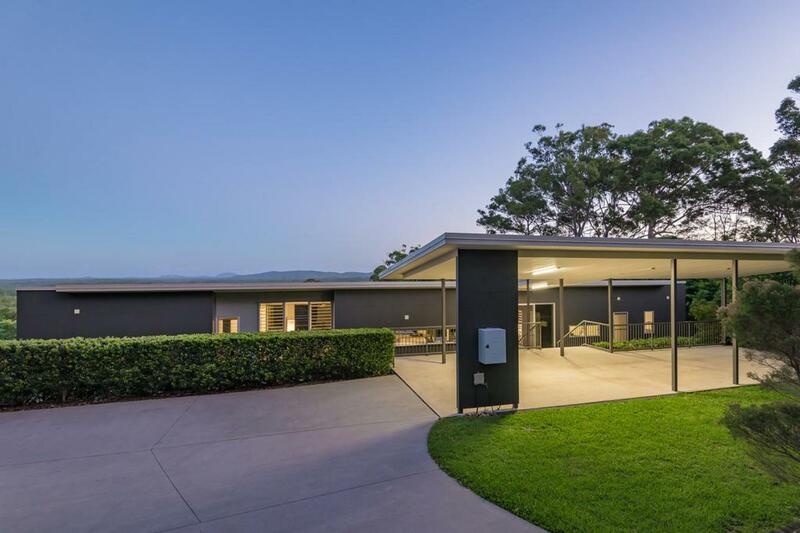 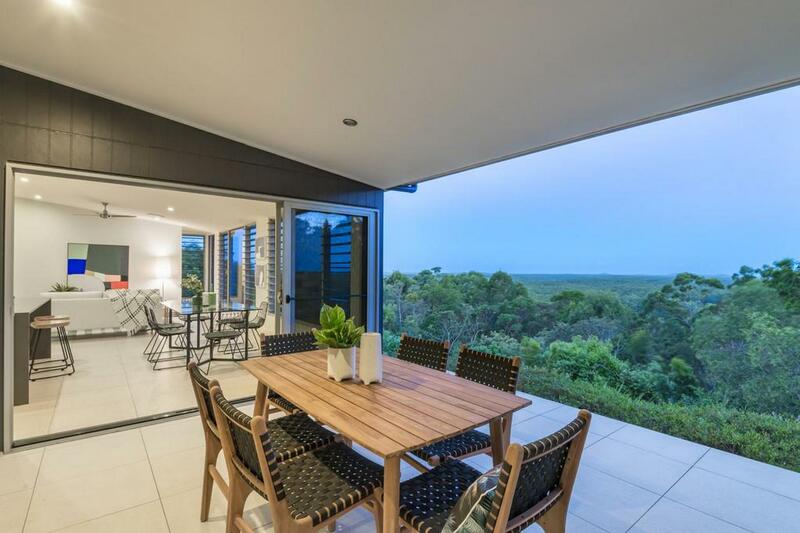 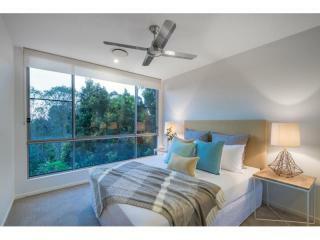 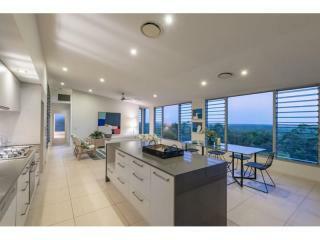 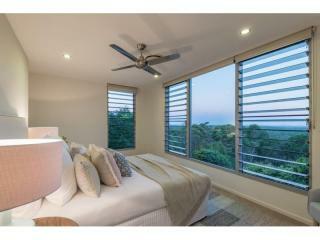 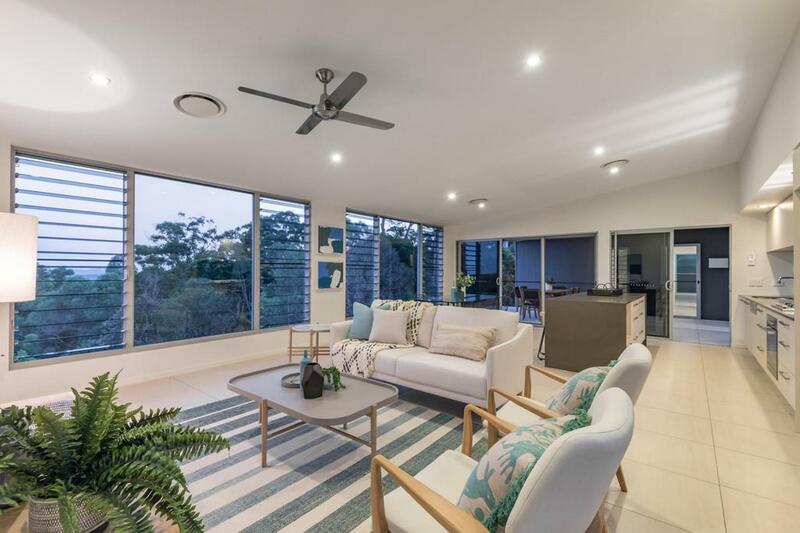 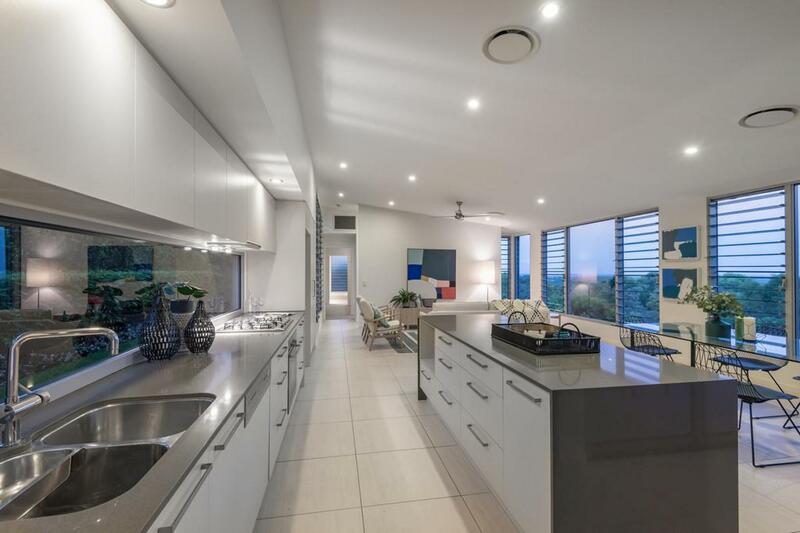 Here's a property to make your spirits soar.. A stunning, single level home offering light filled open spaces, flexible living arrangements and a mesmerising ocean vista that stretches from the twinkling lights of Noosa down the coast to Coolum. 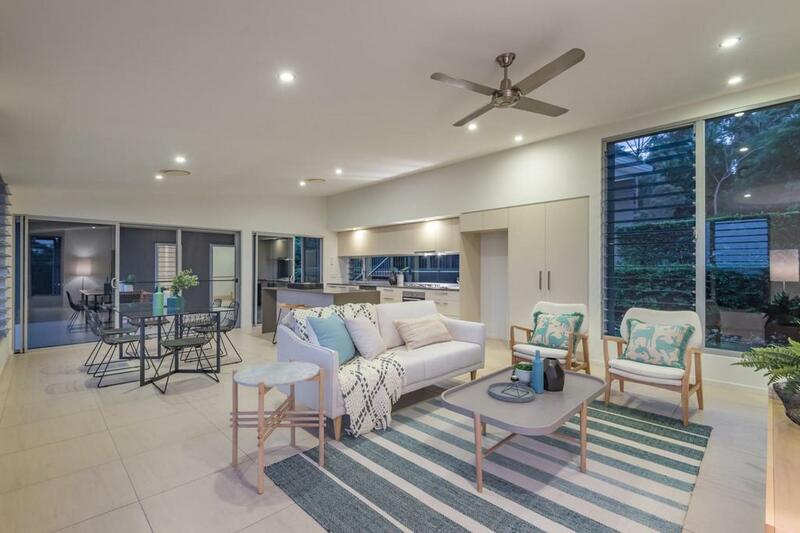 Built in 2010 and designed with a retiring couple and low maintenance in mind, this pavilion-style home enjoys a dress circle position on 1.25ha at the end of a quiet cul-de-sac in Noosa's beautiful Hinterland. 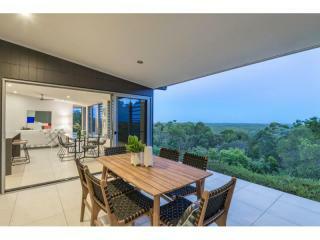 Artful landscaping and a level site just below the crest of a hill insulates the property from neighbours and noise whilst the clever configuration of two separate pavilions linked by a central, covered entertaining deck, makes it ideal for couples or those seeking a lock-up-and-leave holiday home. 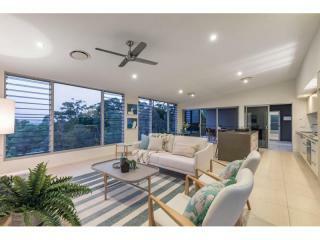 The lucky owners can choose to relax in the comfort of their own pavilion with its stylish, open plan interior, designer kitchen and lovely master suite - all with picture windows framing the stupendous view - without having to open or maintain the other pavilion until family or guests arrive. 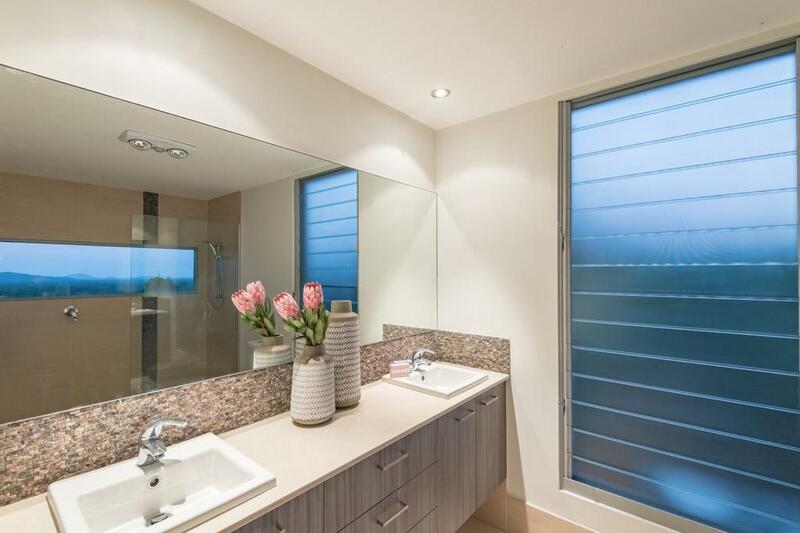 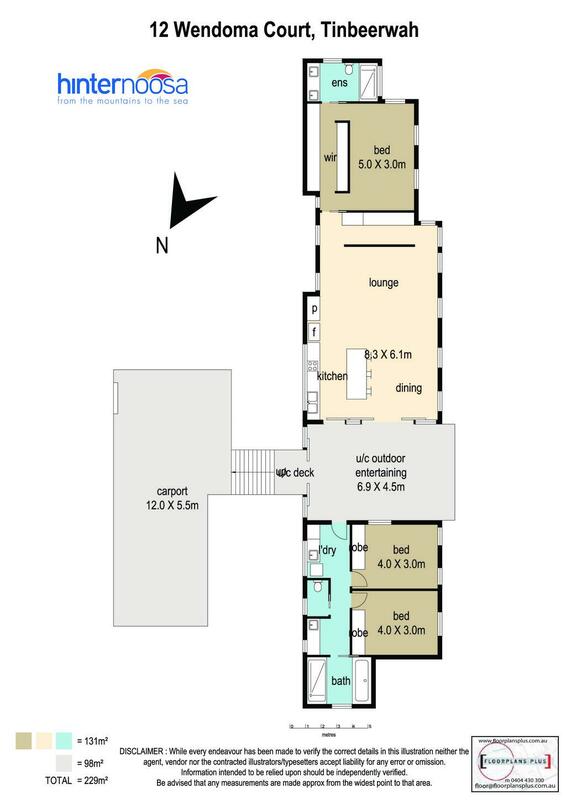 The guest pavilion features: two bedrooms with mirrored built-in robes, carpet and fans; a luxury bathroom with deep tub and oversized shower, and a separate WC, vanity and laundry. 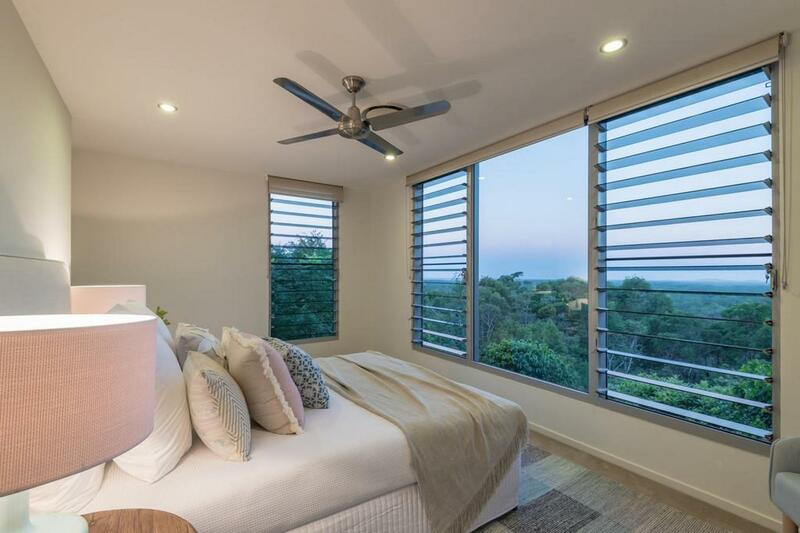 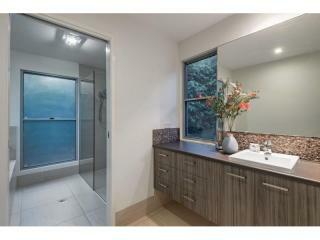 Freshly painted inside and clad outside with charcoal-hued exterior, this exciting quality designer home is just a short drive from Hasting Street's iconic Main Beach and sparkling Laguna Bay. 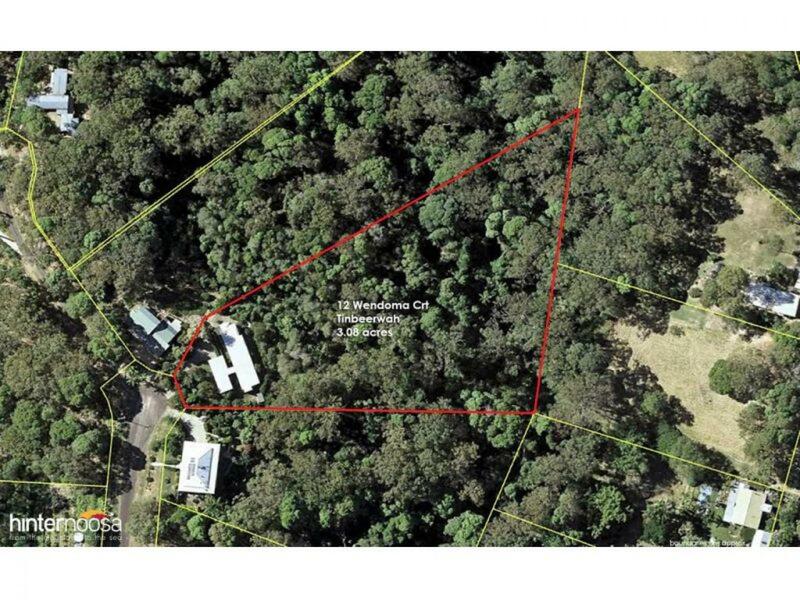 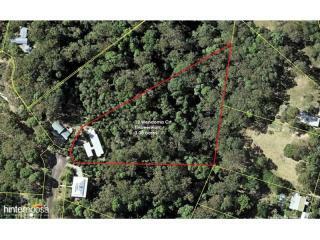 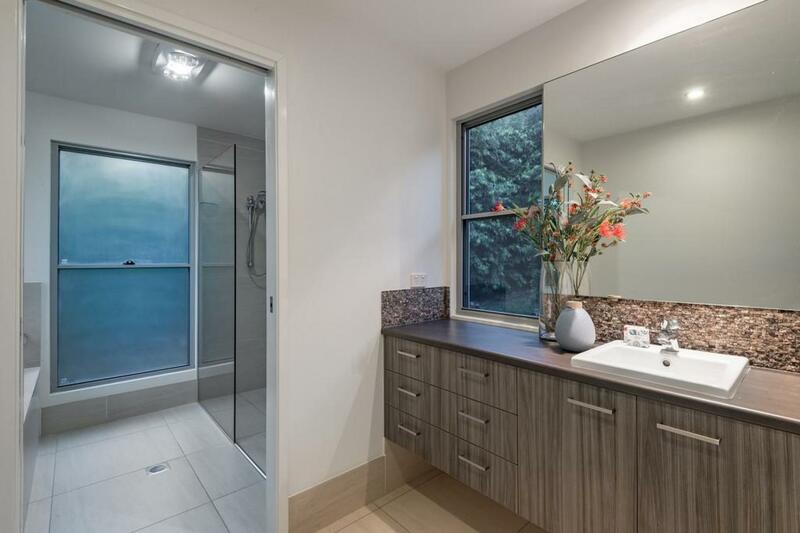 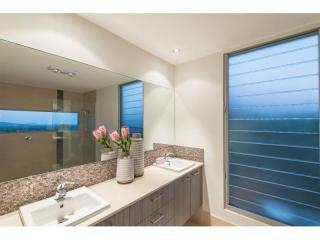 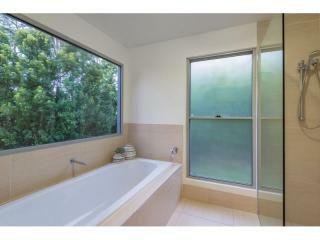 - WWTP (serviced every three months), garden shed, 2 x 22,500 litre water tanks.